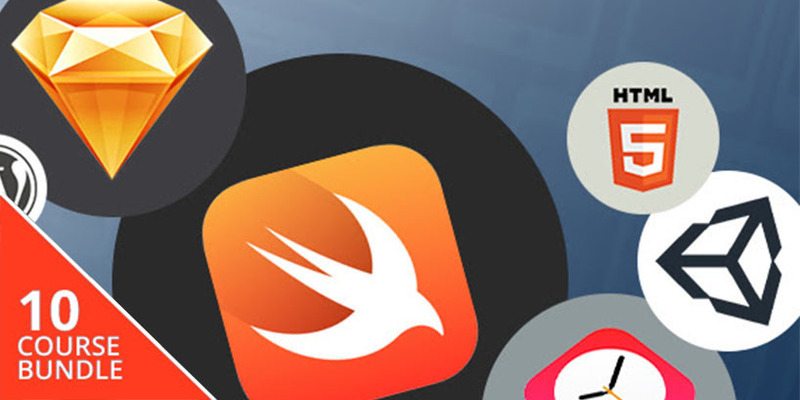 Mobile-First Developer’s Bundle – pay what you want! You can pay whatever you like to get the first two courses in the bundle. To get the rest of the courses, you simply need to beat the average price – check it out at TNW Deals.